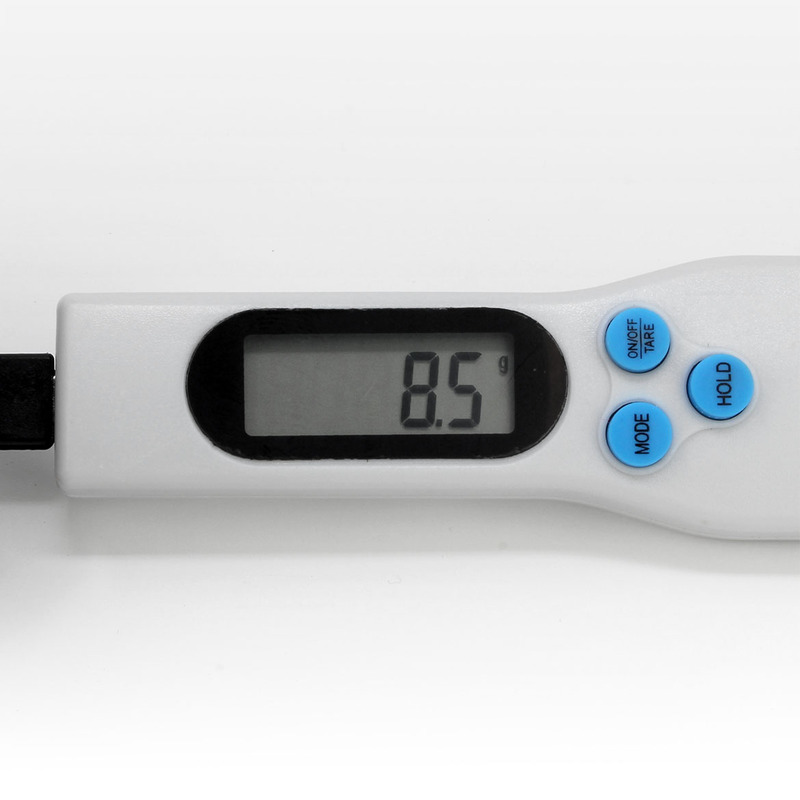 When precision matters, the Seachem Digital Spoon Scale is the perfect companion tool for the serious aquarist. 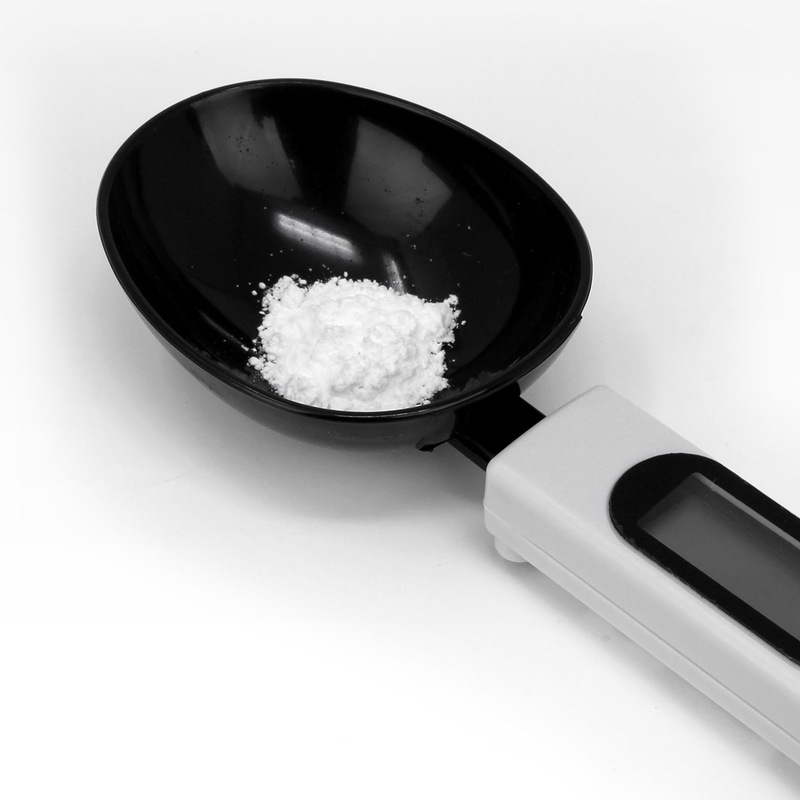 Accurate and easy to use, it will ensure precise dosing of any chemical or supplement. It is ideal for use with any of Seachem dry products. 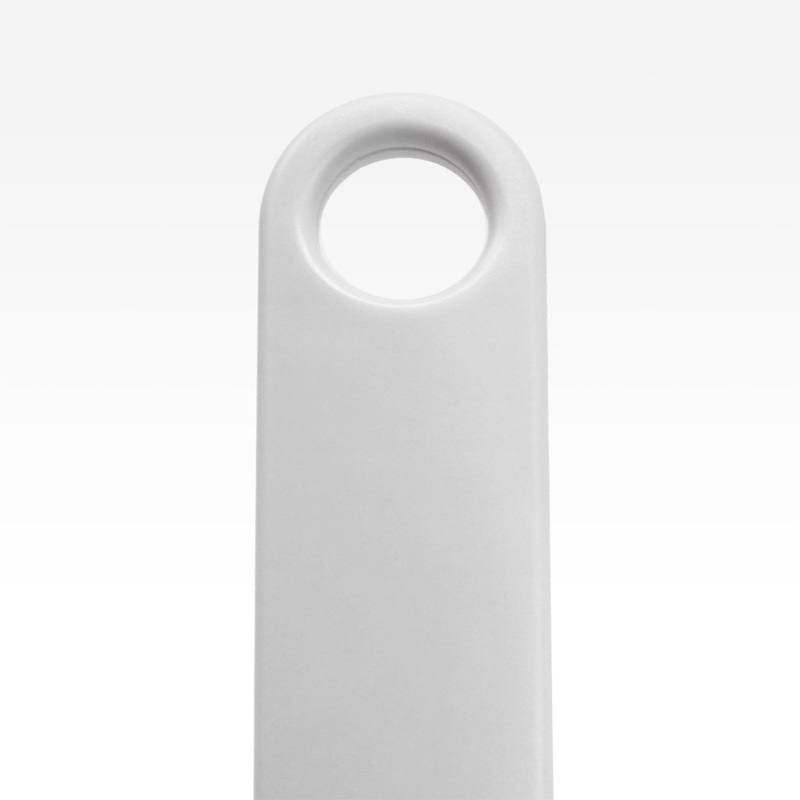 How do I change the units in my Digital Spoon Scale? A: 1. Press “ON/OFF” to switch on the scale. 2. After it shows “0.0”, press “MODE” to change the units. 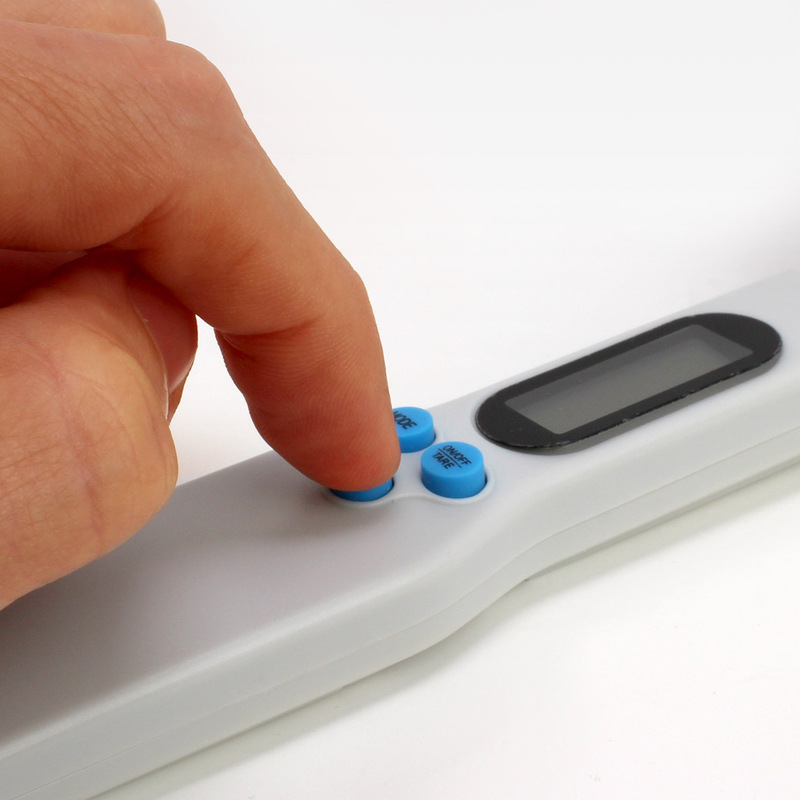 Does the Digital Spoon Scale require any extra care? A: Although made from a corrosion resistant plastic, it is best to rinse and dry the spoon head after each use. Apart from increasing its longevity, this will prevent cross-contamination of supplements when dosing. A: The TARE function/feature is used for setting the empty weight to zero, so the scale only shows the weight of the material being weighed. For Aquarium Use. Keep out of reach of children.